We track every Wii video game purchase on eBay to bring you the most accurate video game prices around. The Beatles Rock Band (Nintendo Wii, 2007) Complete TESTED! 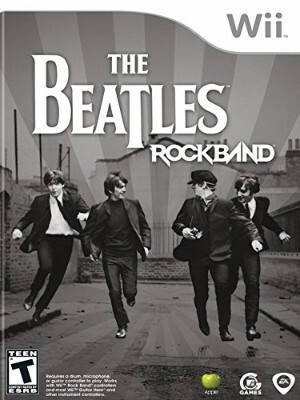 The Beatles Rock Band Nintendo Wii Complete! !